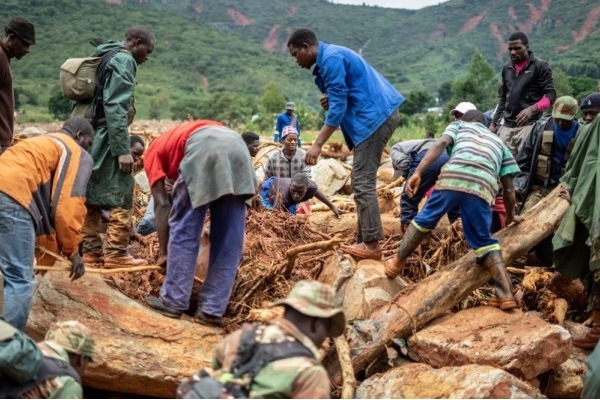 Cyclone Idai has triggered a "massive disaster" on Southern Africa, potentially killing hundreds of people and leaving widespread flooding in Mozambique. Its might has been felt in Malawi and Zimbabwe as well. It has killed more than 350 people so far and the death toll is rising and expected to reach one THOUSAND by the end of the week. 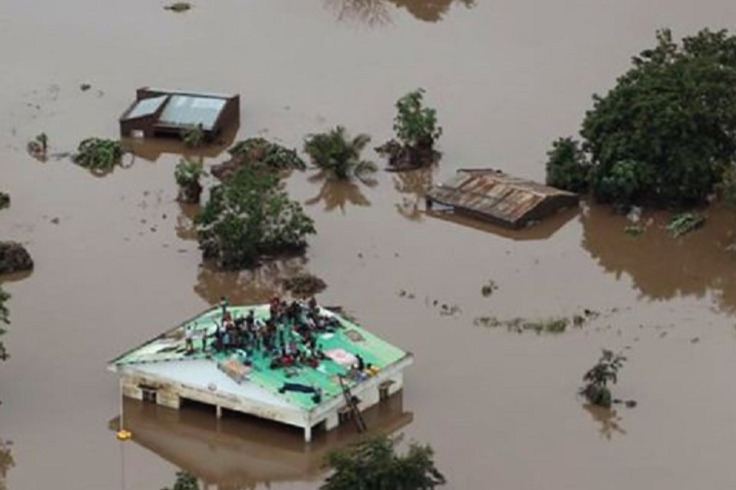 People in these cyclone-hit areas are clinging desperately to rooftops in areas virtually submerged by flood water, awaiting aid and rescue. Those who survived the disaster have had a little reprieve to mourn the loss of their loved ones or salvage the little that is remaining of their belongings. They are in desperate need of food, shelter, clothing, and medications. Please, let us extend our assistance to our fellow brothers and sisters who have lost everything due to this natural tragedy. Let’s help those who need assistance during these trying times. Funds are going towards food, water, clothing, medicines & medical supplies, and shelter assistance. 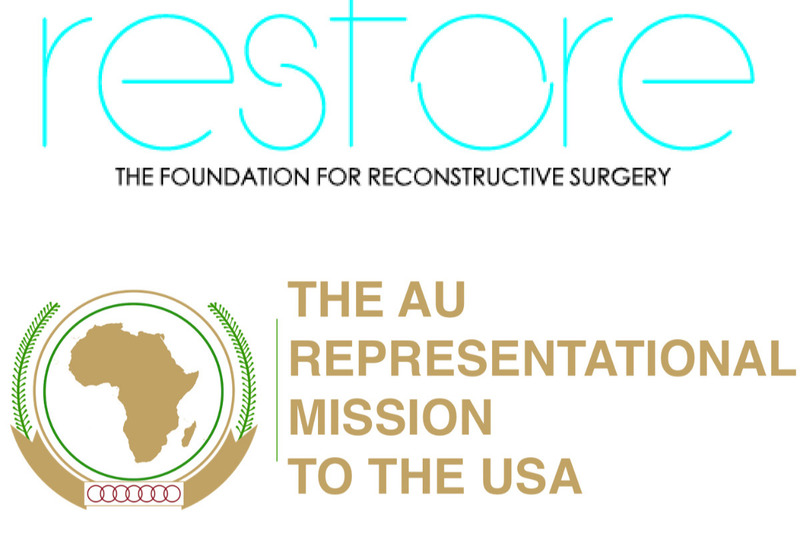 This push for FUNDS is in partnership with The African Union Representational Mission to the USA, to facilitate the relief effort. We are all working in conjunction with local groups to bring much-needed relief.